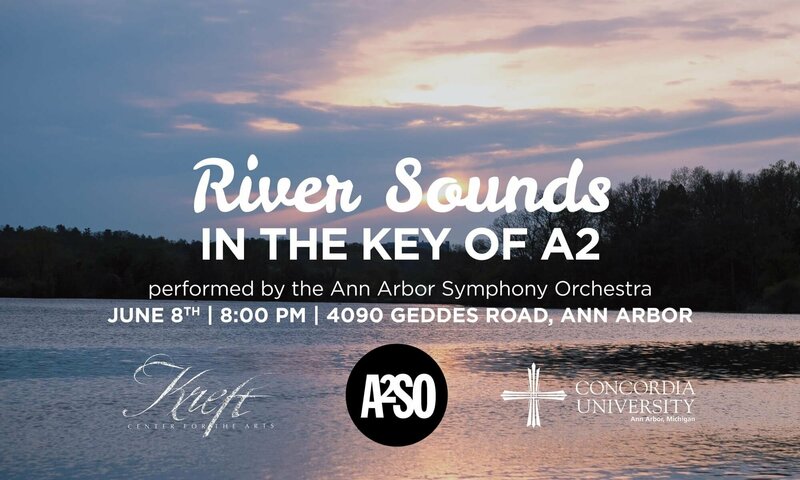 Editor's note: This story first appeared in the spring 2019 issue of the Arbor Light, the official magazine of Concordia University Ann Arbor. Concordia has hosted hundreds of concerts in its 56-year existence, but none quite like this. Little Women, the national and international musical based on Louisa May Alcott's 150-year-old classic novel, will be performed April 11-14, 2019 in the Kreft Center's Black Box Theater, 4090 Geddes Road. 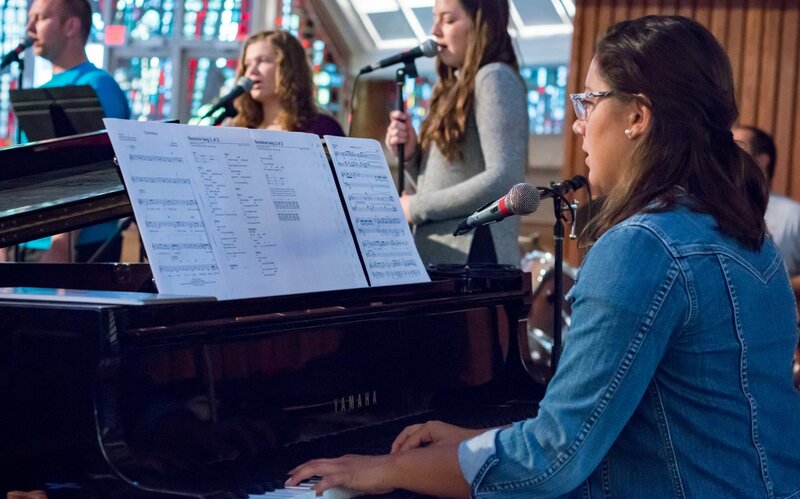 Hosted by the growing Worship Arts program within CUAA's music department and organized by Director of Church Music and Worship Arts Dr. John Boonenberg, Worship Arts Day was an immersive learning opportunity and a chance to discover more about the Worship Arts at CUAA. 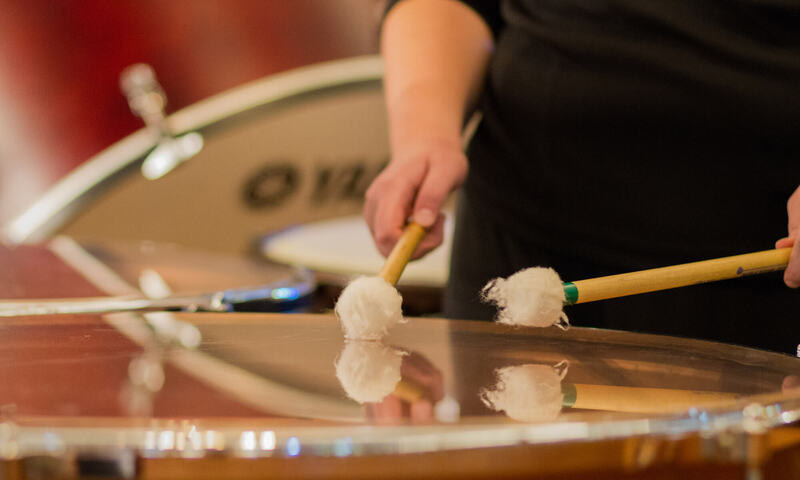 High school band students from Michigan and northern Ohio will come together at Concordia University Ann Arbor's black box theater Friday and Saturday March 8-9, when the Wind Ensemble holds its annual Honor Band Days on campus, 4090 Geddes Road. 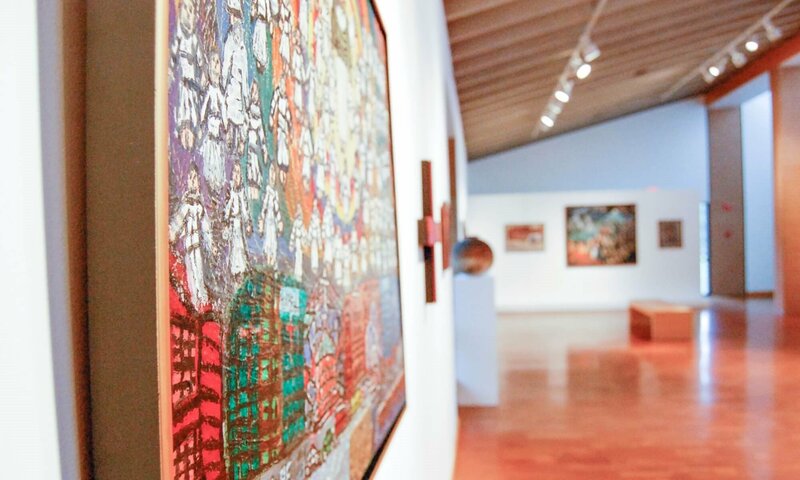 The deadline is fast approaching to submit entries for this year's Kreft Juried Art Exhibition in the Kreft Art Gallery, April 5-May 8. 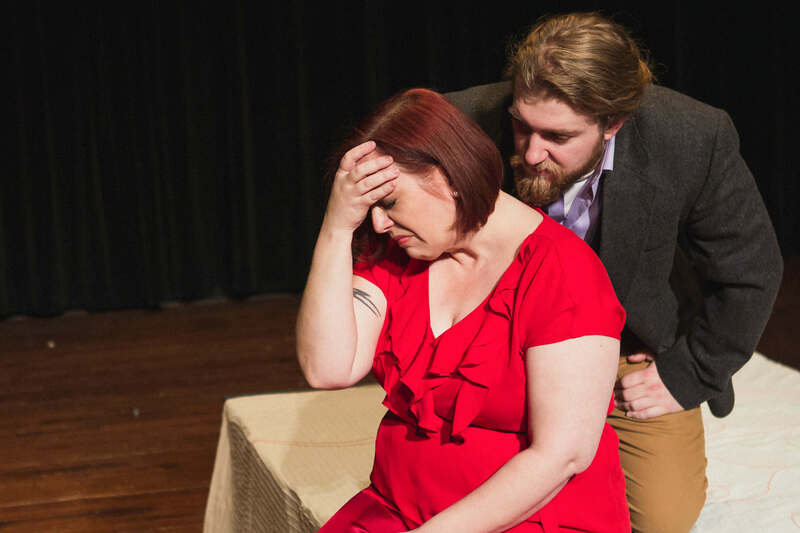 The fast moving, contemporary productions of Shakespeare’s Hamlet continue this week through Sunday, February 17 at Concordia University Ann Arbor in the Kreft Center for the Arts Black Box theater. 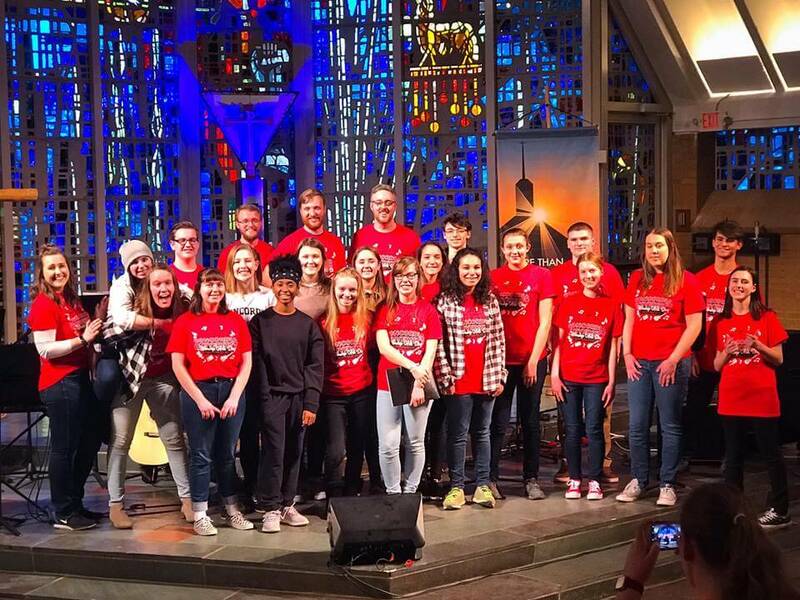 High school students with an interest in studying Worship Arts at Concordia University Ann Arbor are invited to join Worship Arts Day on Feb. 15-16, 2019. 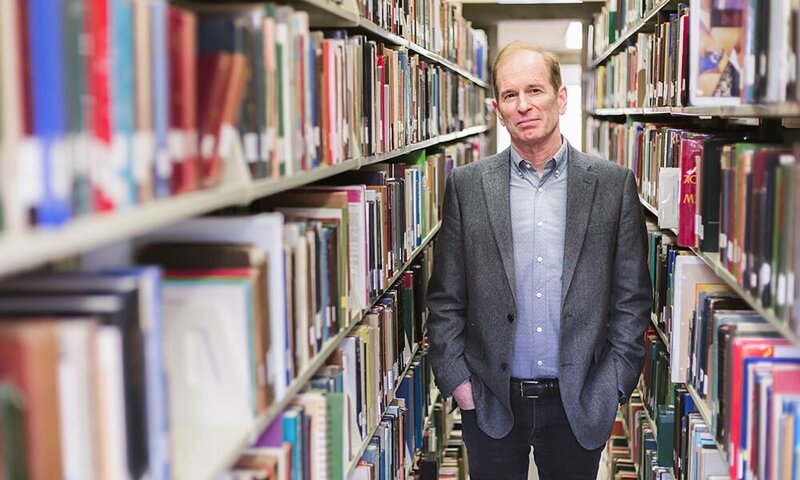 What are classroom expectations from a professor’s perspective? 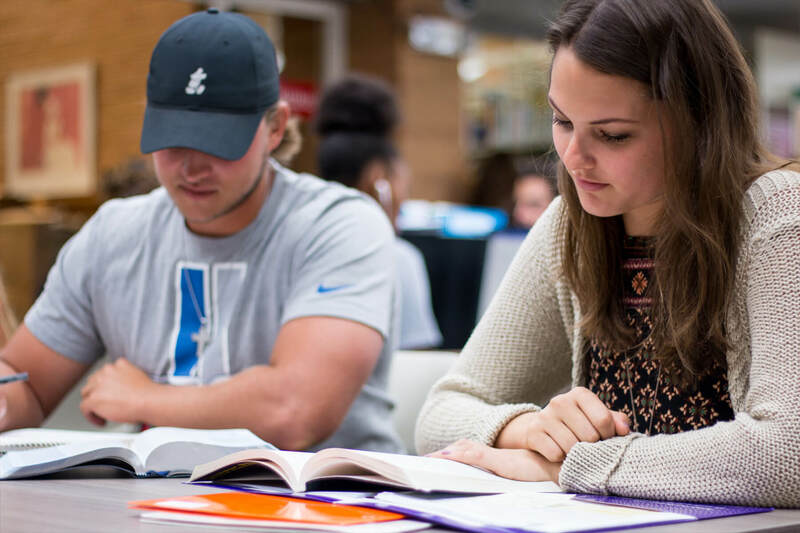 What do they encourage students to do in order to get a good grade? What advice would they give to incoming Cardinals? 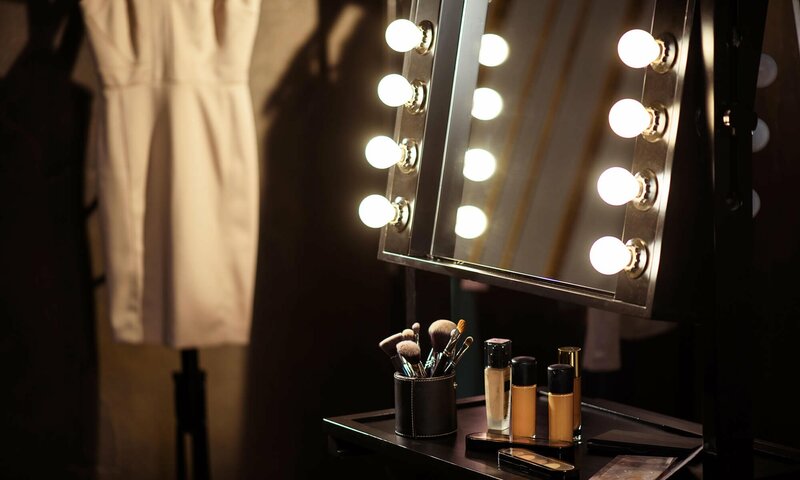 These are questions we’ve all asked but haven’t sought the answers to… until now. 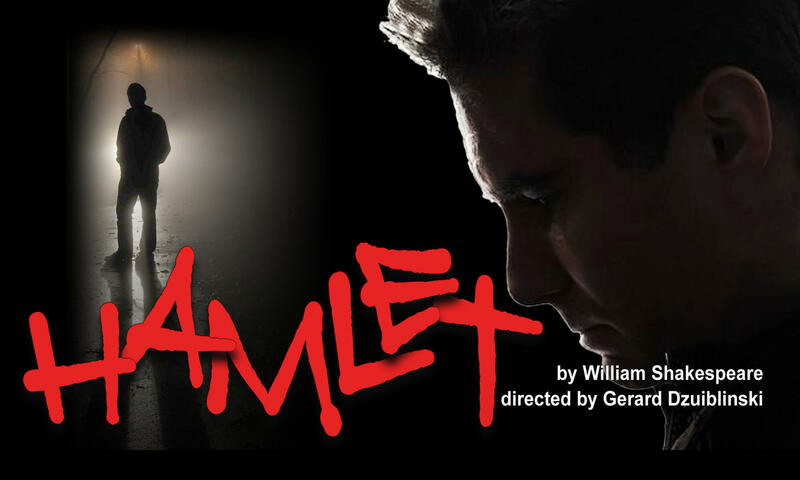 William Shakespeare's iconic play, Hamlet, will be presented February 8-10 and February 15-17 in the Kreft Center Black Box Theater on campus, 4090 Geddes Road.